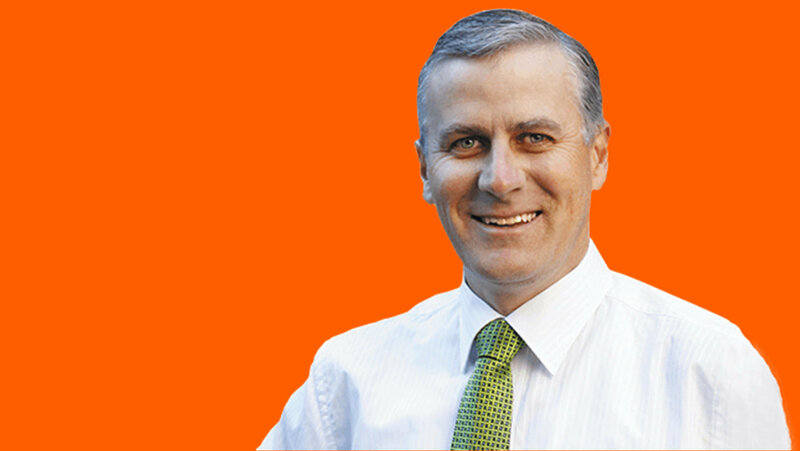 Nationals MP, and Small Business Minister, Michael McCormack has issued a fresh apology for anti-gay comments her made about gay people in 1993. McCormack write an editorial in a community newspaper where he described gay people as having “sordid” lives and were responsible for a disease that could wipe out humanity. “A week never goes by any more that homosexuals and their sordid behaviour don’t become further entrenched in society,” he wrote. McCormack apologised for his comments shortly after they were published, but also issued a fresh apology today aster the comments resurfaced in the media. On Friday he issued a statement saying that he had grown and learned not only to tolerate, but to accept all people regardless of their sexual orientation. “I apologised wholeheartedly for the comments at the time and many times since, but I am making this statement to unreservedly apologise again today,” the Minister said. The MP said he would respect the outcome of the marriage survey and vote accordingly in parliament. Concern was raised because McCormack is in charge of the Australian Bureau of Statistics (ABS), who have been tapped to run the postal survey for determine the nation’s views on marriage. This morning Industry Defence Minister Christopher Pyne said that while the ABS was the minister’s responsability, the survey would be supervised by Mathias Cormann, the Acting Special Minister of State.